Revisit history at great battlefields of two world wars. 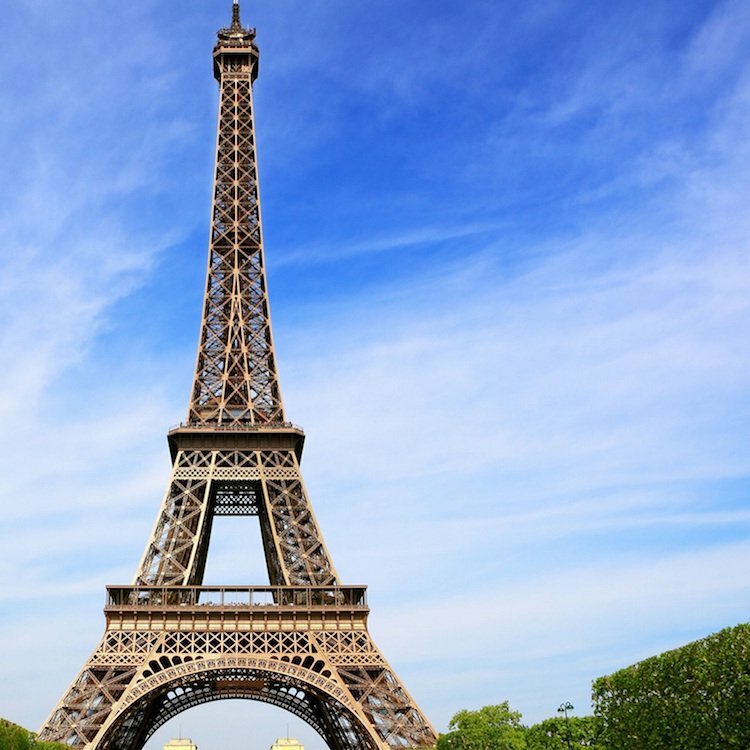 France has been a central battle ground in both world wars, including the World War I battles of Vimy Ridge and the Somme and the dramatic events that took place on the Normandy Beaches during the D-Day invasion of World War II. Day tours from Paris take you to the actual World War I battle sites and World War II beaches where the drama played out. It's a chance to honor the memory of the millions of soldiers from around the world who lost their lives by visiting the landscapes, mournful cemeteries, museums and monuments. Day tours from Paris to Normandy, the Somme, Vimy Ridge and Flanders Fields in Belgium take you to the places that shaped the history of the western world. While you're in France take the opportunity to make a poignant pilgrimage to the Normandy battlefields and landing beaches of World War II. Pay tribute at the American cemetery, the Caen Memorial, wartime sites and the historic beaches. Spend the day in the calm countryside of Normandy while you imagine the dramatic events of June 1944. It's amazing to visit the famous German defence position of Pointe du Hoc that was taken by American soldiers. You also visit the final resting place of almost 10,000 soldiers at the American Cemetery of Saint-Laurent. 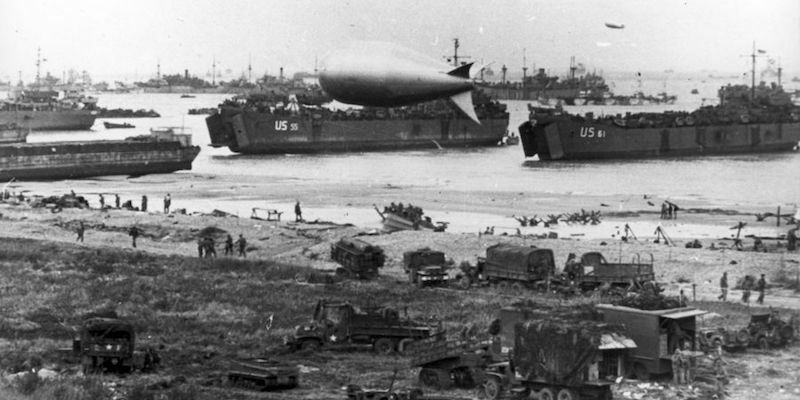 At Omaha Beach, reflect and learn more about the epic battle at the Omaha Beach Visitor Center. At the end of the day, visit Juno Beach and the Canadian Memorial to see the remains of the artificial landing harbor built by the Allies in less than two weeks to detract the Nazi forces. 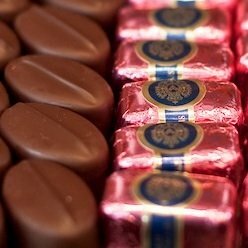 We recommend you choose small-group day tours from Paris (max. 8 people) to get a more personalized experience. The tours include transportation, lunch, all entrance fees and a professional guide. Paris hotel pick-up and return is included. This tour explores the locations of World War I battles, including the Somme where one of the longest-fought battles took place. You visit memorials, cemeteries and the windswept landscapes where the battle raged less than two hours away from Paris. The Australian flag flies over Poziere to honor the sacrifice made by the ANZAC forces during the battle of the Somme. See the memorial in Thiepval dedicated to the 72,000 South African and British soldiers whose bodies were never found. At the Ulster Tower you find the memorial to the men of the 36th Ulster Volunteer Division. At the Peronne Cultural Museum of World War I you learn about the original conflict and consequences. The collection has over 50,000 artifacts and documents from daily life during the war. 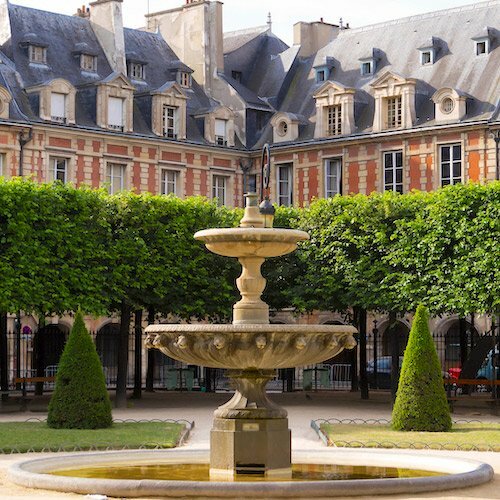 These small-group tours are limited in size and include pick up and return from your Paris hotel, transportation, professional guide and entrance fees. Discover history in one of France's most famous World War I battlefields — Vimy Ridge. 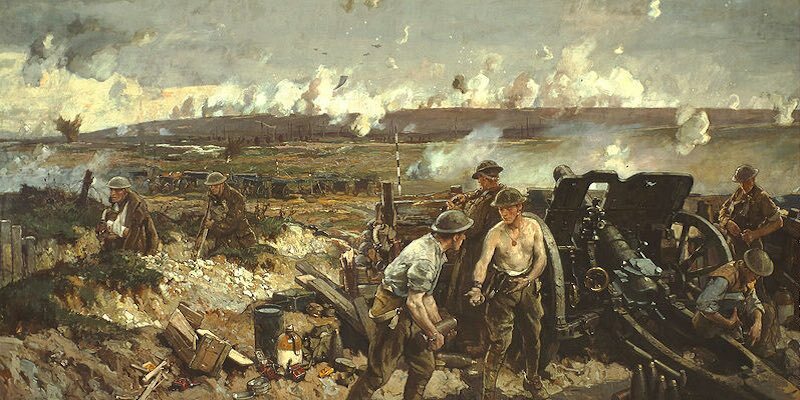 See where the Canadian Corps bravely fought to capture Vimy Ridge from enemy forces. Venture to Nord-Pas-de-Calais (formerly Artois) and the Cabaret-Rouge British Cemetery in Souchez where thousands of soldiers from Australia, New Zealand, South Africa, Ireland and Britain lie in their final resting place. The famous cemetery here was designed by Frank Higginson, a former Canadian Army officer. The remains of an unknown Canadian soldier were taken from here and buried at the National War Memorial in Ottawa, Canada. The unknown soldier represents the 116,000 Canadians who lost their lives during World War I. Explore the 250-acre (100-hectare) Canadian National Vimy Memorial park and learn about their significant role in the battle. See the Vimy Ridge monument where the names of thousands of soldiers who lost their lives are etched into stone. This small-group tour includes pick-up and return from your Paris hotel, transportation, professional guide and entrance fees. Mondays. 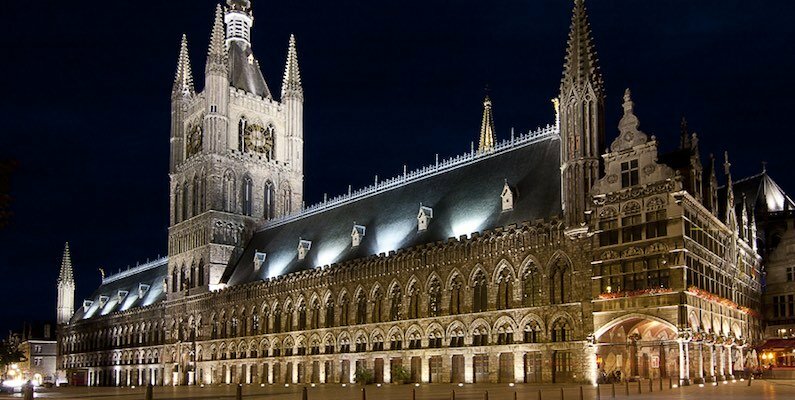 Spend the day discovering the dramatic history of Ypres Salient, the famous battlefield in the Flanders region of Belgium. You're driven north through the Belgium landscape to visit the World War I battlefields where so many lives were lost. See the famous Brooding Soldier sculpture in St Julien Memorial. Visit the Essex Farm Cemetery and bunkers where Canadian soldier John McCrae was stationed. Discover the inspiration for his world-famous poem In Flanders Fields that made poppies the most recognized memorial symbol. Be sure to walk up Hill 60, a famous World War I battlefield that was fought on land as well in underground tunnels created by land mines. See the Tyne Cot Memorial to the Missing, where a stone wall surrounds it with the names of missing soldiers. There's also time to explore the Belgium town of Ypres. Ypres is an ancient settlement dating back to the Romans. See the highlights of Ypres — the Cloth Hall built in the 13th century, the Menin Memorial to the Missing (pictured), the fountain in the Grote Market and St. Martin's Cathedral built in the 1550s. This small-group tour includes pick up and return from your Paris hotel, transportation, professional guide and entrance fees. Thursdays.